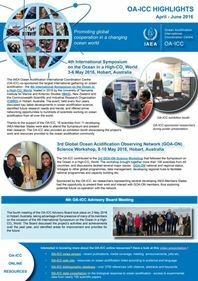 The Global Ocean Acidification Observing Network (GOA-ON) will be holding its 4th International Workshop in Hangzhou, China, on 14-17 April 2019, to be hosted by the State Key Laboratory of Satellite Ocean Environment Dynamics (SOED) and the Second Institute of Oceanography, State Oceanic Administration. 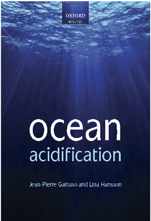 This workshop will bring together scientists from around the world to discuss emerging aspects from the coupled effects of ocean acidification with multi-stressors, review global ocean acidification status and forecast capabilities, and explore opportunities for capacity development. The deadline for abstracts is 31 January 2019.